Released by Phonak on August 21, 2016 the Phonak Audeo B70-R falls under Phonak`s advanced technology level within the Audeo BR family. The Phonak Audeo B70-R hearing aid has 16 channels and 5 customizable programs, and that gives it the flexibility to digitally process sound in a way that sounds natural, and can also be adapted to the particular listening environment of the wearer. The Audeo B70-R is powered by a built in lithium-ion battery, which, when powered overnight, reliably delivers 24 hrs of power to the hearing aid. In addition, a 30 minute quick charge will provide 6 hours of hearing. With a maximum potential gain of 66 SPL, the Audeo B70-R is suitable for individuals with mild to severe hearing loss. With its discreet RIC (receiver in canal) style, the Audeo B70-R sits comfortably behind the ear and is hardly noticeable to the wearer or others. This hearing aid is available in 9 color choices as shown below. 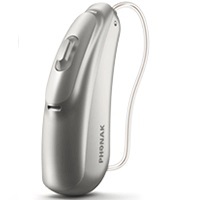 If you have questions about the Audeo B70-R that you don`t find answered on this page, or are looking for specs on this device, you might want to check out the downloadable documents (below), visit Phonak`s website, or feel free to give us a call at 800-731-6794. Is there any reason to purchase the more advanced Audeo B90R model? If you desire the most automated listening experience, it might make sense to upgrade to the Audeo B90R. For example, one of Phonak's most renowned features is their Speech in Loud Noise program, which helps to reduce background noise (like in a restaurant). While this program does exist on the B70R model,it's only manually accessible via the onboard push-button, meaning, when you get into a noisy environment, your hearing aids won't automatically switch into this program. The same is true for a few other programs, such as Speech in Car, and Comfort in Echo. Is the Audeo B70R CROS compatible? Yes! And the CROS transmitter, Audeo CROS BR is also rechargeable. What if my hearing aids lose charge and I don't have access to electricity? No problem! 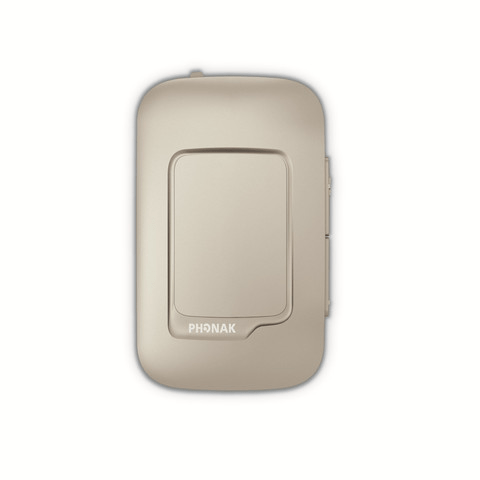 The optional Power Pack accessory provides up to seven days of charging, without an external power source, when added to the the Phonak Charger Case RIC. From Phonak, the world’s leading provider of life-changing hearing solutions, comes the quickest charging, longest lasting rechargeable hearing aids ever. 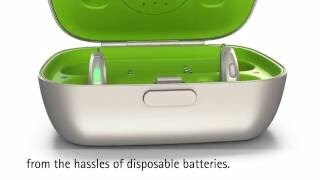 Phonak Audeo B-R rechargeable hearing aids. 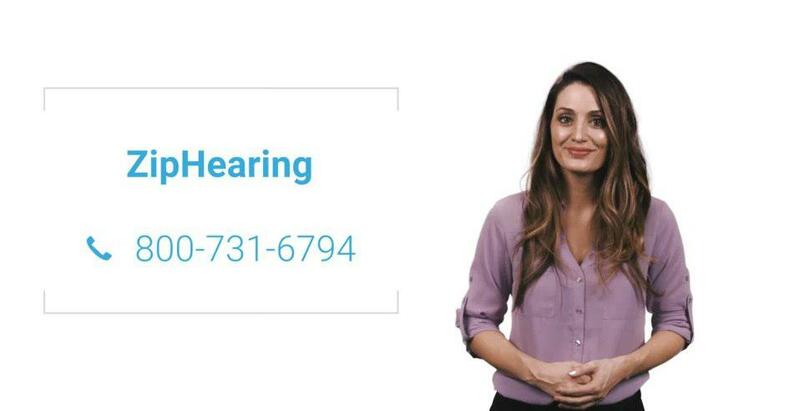 Learn about the quickest-charging, longest-lasting rechargeable hearing aid ever and listen to feedback from hearing care professionals. 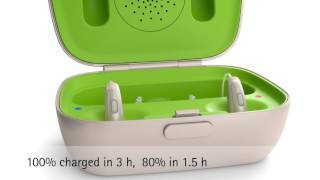 The Charger Case is included with every order and is how these hearing aids are dehumidified and charged. 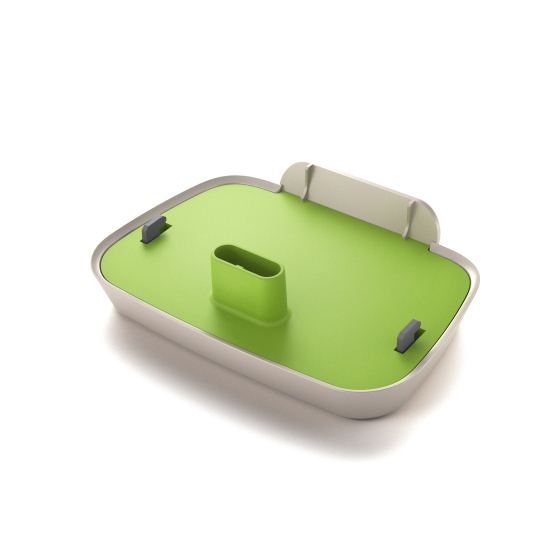 The Charger Case is great for charging, storing and drying hearing aids in one compact case. It features a charging slot for two hearing aids, space for a desiccant to keep your hearing aids dry, and storage for the included hearing aid cleaning tool. Flexible charging options. You can plug the Charger Case into an electrical outlet for normal use or add on the optional Power Pack for seven days of charging in places where electricity is not available. 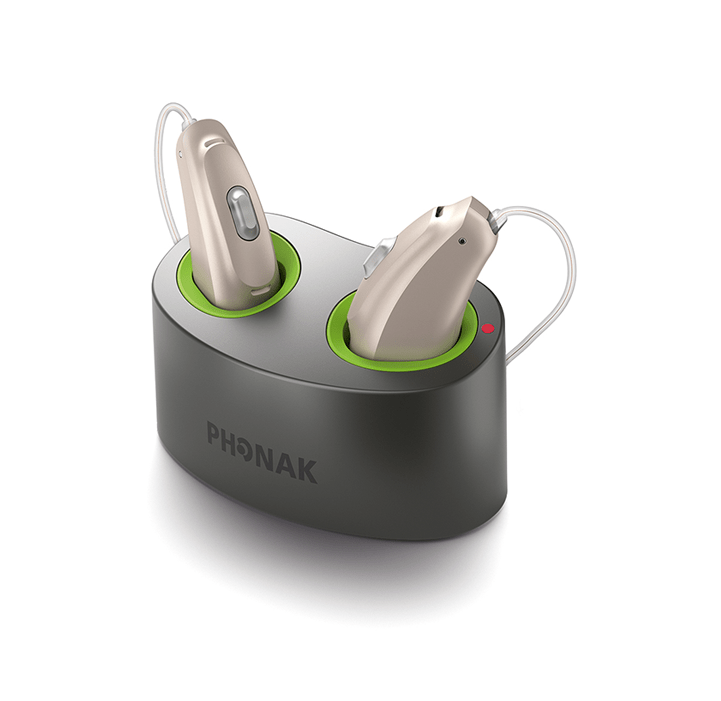 Phonak rechargeable hearing aids feature a built-in Lithium-ion battery that provides 24 hour of hearing with one simple charge. They take about three hours to fully charge, but you can rely on a short 30-minute charge to give you up to six hours of performance. 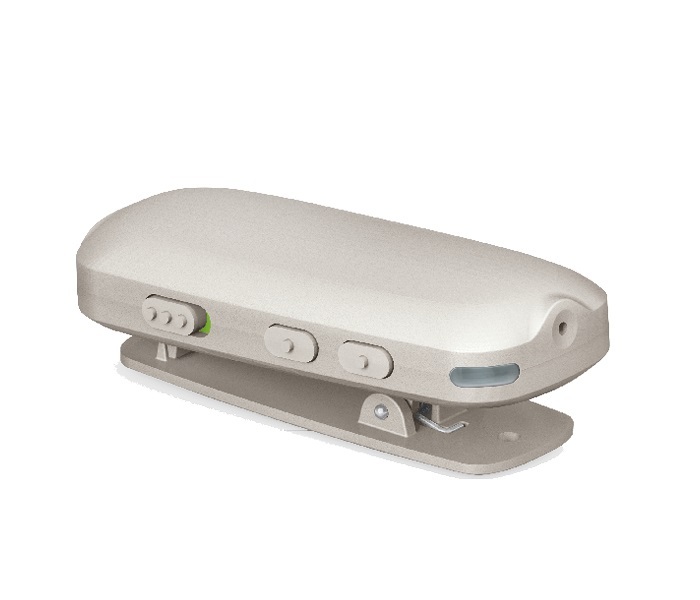 The Phonak Mini Charger is the smallest and simplest way to charge your Phonak hearing aids. 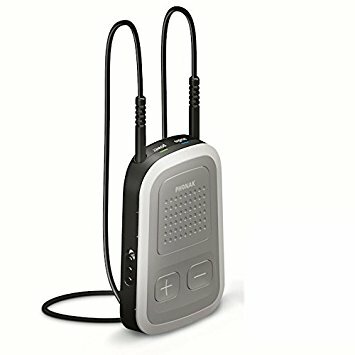 It connects to power sources via a micro-USB cable and charges two hearing aids at once. The Mini Charge's simplicity and compact size make ideal for travel or to keep at the office so you'll always have a charger nearby at home or away. The small and stylish Phonak ComPilot Air II offers excellent stereo sound quality while connecting hearing aids via Bluetooth to a variety of audio sources: cell phones, MP3 players, tablets, laptops and computers. Combine with Phonak TVLink II to turn your hearing aids into wireless headphones, or with Phonak RemoteMic for better understanding over distance. Spoken VoiceAlert messages and messages and personalized Bluetooth® features, can be configured via the free RemoteControl App for Android or iOS. ComPilot Air II includes a new integrated antenna, making it smaller than its predecessor, ComPilot II, as well as more discreet and easier to handle. 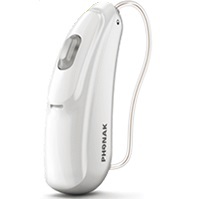 The Phonak ComPilot II offers excellent stereo sound quality while connecting Phonak hearing aids via Bluetooth to a variety of audio sources, such as mobile phones, MP3 players, tablets, laptops and computers. 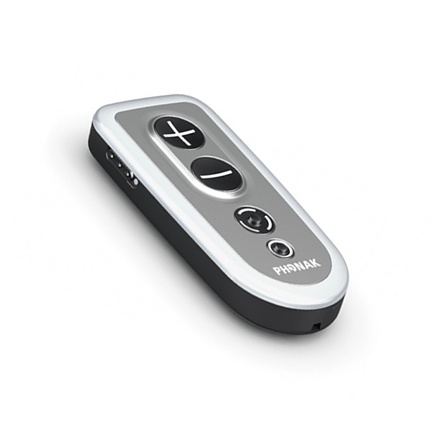 ComPilot II connects wirelessly via Bluetooth or wired audio inputs for up to 24 hours streaming time. Combine with Phonak TVLink to turn your hearing aids into wireless headphones, or with Phonak RemoteMic for better understanding over distance. Phonak TVLink II expands the way you hear your world by wirelessly connecting your hearing aids to your TV and other entertainment or communication devices. The Phonak TVLink II basestation is the interface to TV and other audio sources. 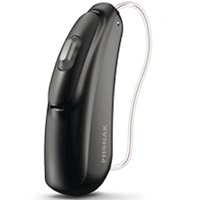 Used with Phonak ComPilot II or ComPilot Air II, it turns any Phonak wireless hearing aids into a headset with a range of up to 30 meters (100 ft).The TVLink II works with all modern TV sets and stereo equipment. Thanks to the two digital audio inputs, the connection to the TV or stereo is much easier, and provides improved sound quality compared to analog inputs. The streaming distance of up to 100 ft. allows you to move around the house without missing what is happening on the TV. 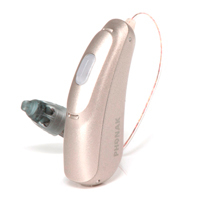 The Phonak PilotOneII is the easy-to-use remote control. It adjusts the volume and program settings of the hearing aids with four simple buttons: Home, Volume up, Volume down and Program. For many people, these simple adjustments are all they need, especially since most modern hearing aids include automatic adjustments. The PilotOne II remote control is designed for simplicity and ease of use. The large buttons are easy to find and use without having to look at the remote or take it out of your pocket. The small and light Phonak RemoteMic V2.0 is an easy solution for one-on-one conversations in moderate noise and over distance. The lightweight wireless microphone is clipped onto the speaker’s clothing. Combined with a compatible Phonak streamer such as ComPilot II or ComPilot Air II, RemoteMic V2.0 transmits the speaker’s voice directly to the hearing instruments over a distance of up to 20 meters (66 ft). With the optional charging accessories (Phonak mini-USB power supply and 12 V car charger adapter) RemoteMic V2.0 is always ready. Phonak RemoteControl App turns any smartphone into a remote control for your hearing aids. 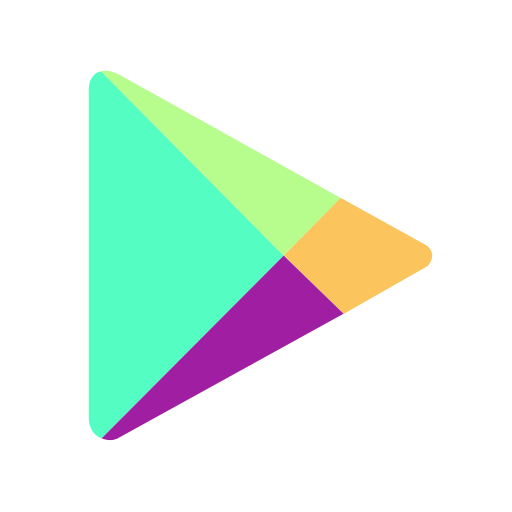 This app is for hearing aids built on the Venture or Belong platform that do not support direct smartphone connectivity. 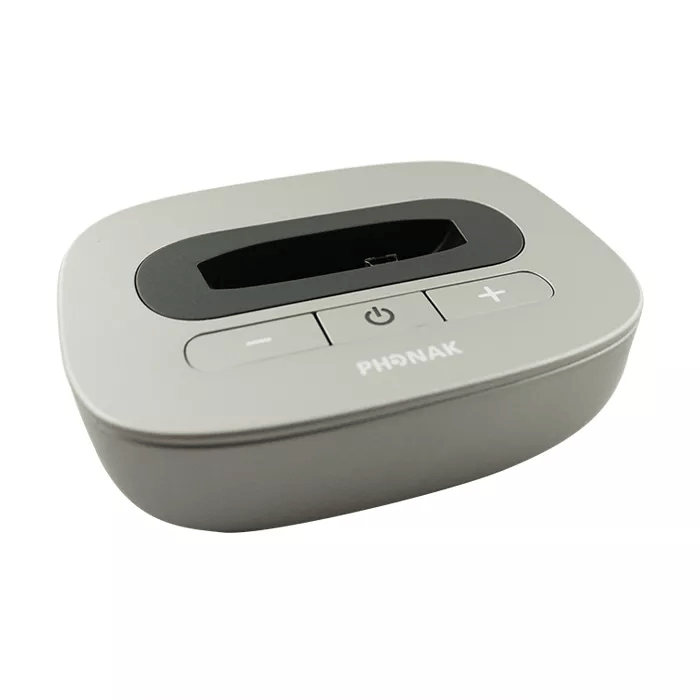 You'll also need a wireless streamer (Phonak's ComPilot II or ComPilot Air II) as an interface to your hearing aids. Setup is simple. 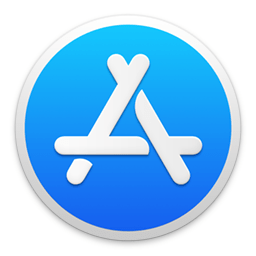 Once you have installed the iOs or Android app, an easy-to-follow pairing wizard will help you connect the wireless streamer to your phone. What you can do with the RemoteControl App: Change your hearing aid volume and listening program -- Select audio source and configure streaming options -- Focus your microphones in any direction -- Check out the demonstration mode to experience explore more possibilities. VERIFIED BUYER | Glenview, IL	? 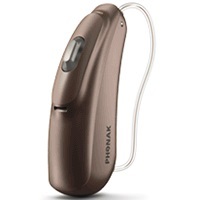 As a first-time user of hearing aids with mild-to-moderate loss, I’ve had the Phonak B70R aids for just a day and a half so far. My audiologist and a couple of friends had recommended the RIC style for my needs and lifestyle, and the Phonak brand in particular. In my brief experience so far, I’ve been surprised at how quickly and easily I seem to be adjusting to them, given the very compact and unobtrusive design – I caught myself almost heading into the shower while still wearing them. My wife and I are both surprised at the improvement in our conversations around the house – I think I’ve only said “what” once, and she’s trying to adjust to not having to speak as loudly to me. Found them to be very helpful during lunch with six friends in a moderately noisy restaurant, and found that the aids adjusted automatically to the situation, reducing the level of ambient noise and allowing me to hear the voices of my friends around the table more clearly than I have in a few years. I also tried them out in combination with the ComPilot Air II streaming music and a voice podcast from my smartphone during a somewhat breezy bike ride. The wind-noise blocking was quite effective, allowing me to hear the program over the occasional quiet “scratching” sound of the wind without isolating me from the rest of the world around me. The ComPilot seems to work best when centered just a couple inches below my chin – if it’s located to one side or the other by more than a few inches, or if it’s allowed to shake around much in an active situation like biking, the reception seems to get a bit choppy. I can’t comment on the rechargeable versus battery question, since I’ve never used battery-powered aids. For the modest difference in price, the rechargeable model seemed like a good choice for me, and I hope that time will prove that out. All-in-all, I’m very pleased with my new hearing aids, and am looking forward finding out what additional improvements they’ll make in my audible world. VERIFIED BUYER | Newbern, TN	? The sound quality is great. I have 50% hearing loss but the nerve is working 100% so it has changed my life greatly. Thank you for a hearing aid that is rechargeable. No batteries to mess with. I tried two different tips on the hearing aid and found out that the smaller tip fit better in my ear and gave better sound. I give it a 5 star rating.